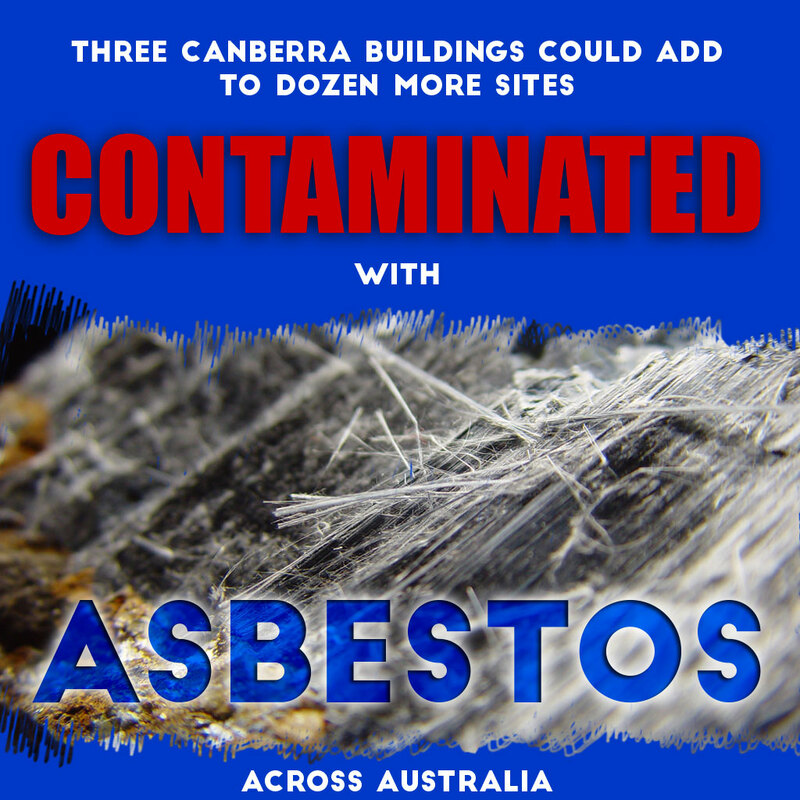 Authorities found out that the construction materials used to 3 Canberra buildings were supplied by a Chinese company linked with asbestos issues in Perth and Brisbane. Yuanda, the company known to have supplied contaminated materials to Brisbane CBD Executive building and Perth Children’s hospital was also said to have supplied materials to the City West Office occupied by the federal education department, the Sirius building occupied by the federal health department and to another building at Kingston as well. Greg Jones, Work Safety Commissioner said that one of the suspected products used in the buildings was a sealant around windows. This is a bonded asbestos not like the loose fill Mr. Fluffy that can easily permeate the body and cause health issues. 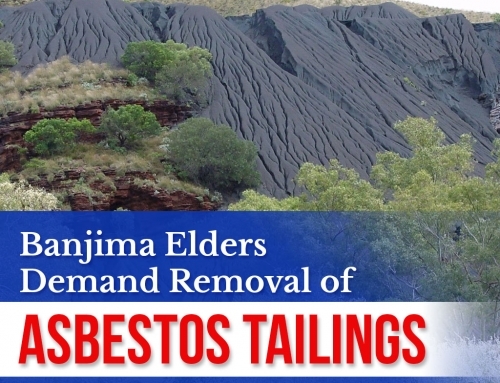 Mr. Jones told Canberra Times that Yuanda provided a range of products and asbestos contaminated materials had not been found in the Canberra Buildings, as per preliminary information. In a July report, Yuanda told ABC that the contaminated product had only been used on the Perth and Brisbane sites. 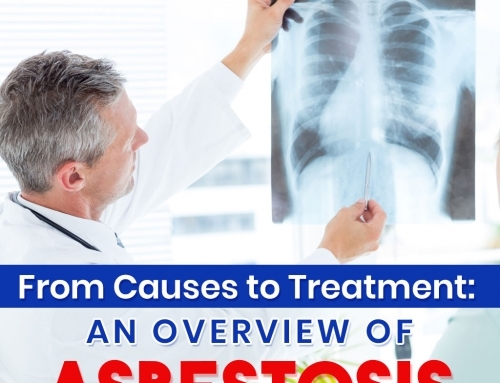 The company’s supplier had provided fraudulent certificate saying that the materials were asbestos free. This is the reason why, the materials slipped China’s inspection and was transported to Australia. The $1.2 billion Perth Children’s Hospital was found to be contaminated with asbestos in roof panels. 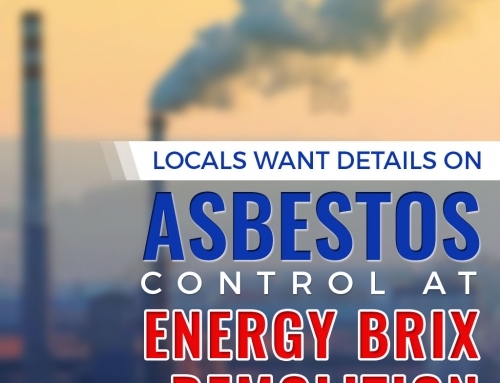 Four out of seven samples taken from roof panels were discovered with white asbestos. The state government confirmed the issue and ensured that exposed workers will undergo health checks. Lead contractor, John Holland said, “It is not what West Australians expect in the $1.2 billion that is being funded for this wonderful new Perth Children’s Hospital.” This is a big misstep in more than a decade of asbestos prohibition in the country. The Brisbane’s new executive building is the other one supplied by Yuanda. The discovery forced the construction to a halt. Asbestos fibre was found in a metal skirting at the base of the building. It was immediately removed and the construction resumed several days later. These two buildings, including the Canberra building are only the tip of an iceberg, as there are more than 50 buildings across the nation suspected of asbestos contamination from China-imported products. 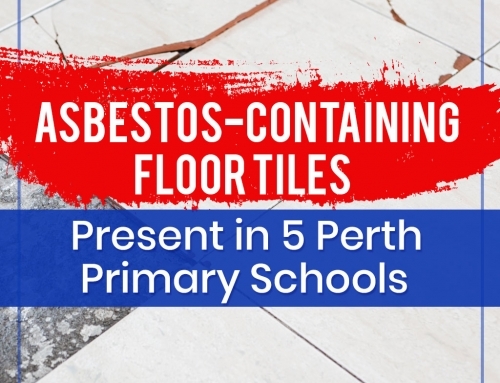 Earlier this year, in February, Peter Tighe, Asbestos Safety and Eradication Agency CEO told ABC.net that there are 64 sites where asbestos contaminated concrete fibre sheets have been used in construction. Among this number, 8 are under monitor in Victoria, 11 sites in South Australia, 13 in Queensland and 17 in New South Wales. 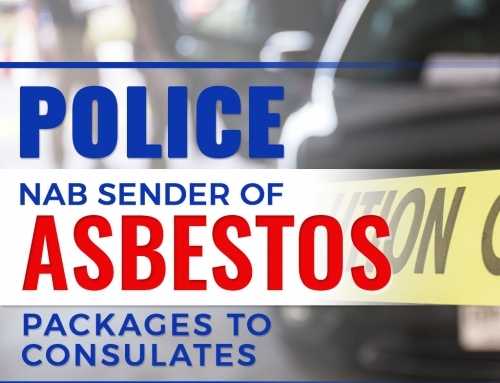 Presently, new requirements are enforced very strictly to deter importation of asbestos contaminated materials from countries still allowing the manufacture and use of the hazardous material.